Whether you're ballin' or on a budget, you need to keep your dead presidents in a proper wallet. Get rid of your scratched up money clip and that velcro one from 1998. Give yourself an upgrade to a respectable, yet affordable fold wallet. Why? Because in the real world, rubberbands look cheap, and a solid wallet will command the respect you need. 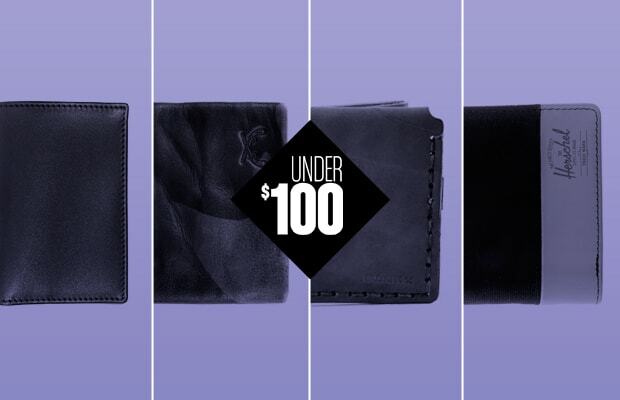 Steer clear of designer knock-offs and peep our picks for the Best Fold Wallets Under $100.